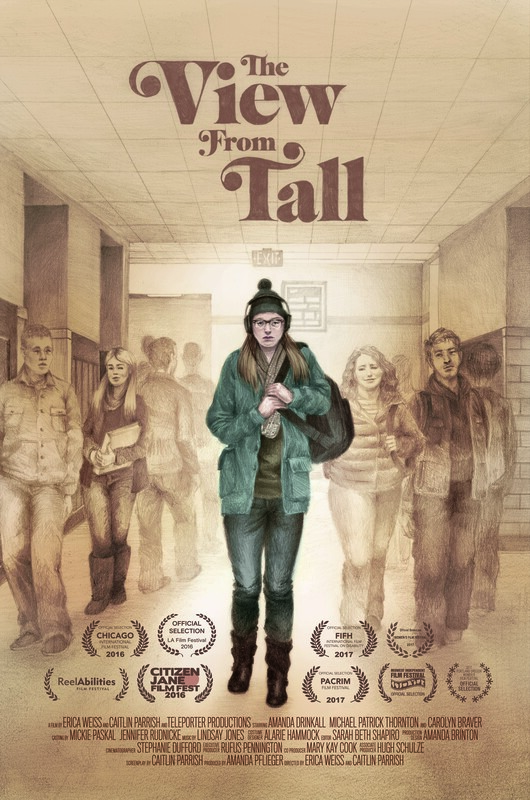 Cooney stars in this thriller as Becca, a young woman going on a routine run in her neighborhood on a wintry day in Chicago. Stopping in the alley behind her apartment, ear pods in, music muting the situation before her, we see what she sees…a man and woman arguing. Suddenly, the woman is struck and she collapses. With eye contact made, Becca responds to fight or flight and she runs. How she responds next is chillingly real. Finding safety in her apartment and with her boyfriend, her emotions pour, but her decision whether or not to report this man is what’s in question. Learning of the demise of the woman in the alley punctuates the emotional impact and trauma Becca experiences in her every day life, but where is this man? Does he live in her neighborhood? Will she ever bump into him? There’s a feeling of terror bubbling beneath the surface as Becca attempts to go back to her regular daily activities. It’s a visceral experience as we watch Becca in every scene, connecting with her, eliciting our heart to race in suspense, fearing for her safety. Internalizing her emotions, we question what we would do, but the film becomes even more profound as it delves subtly into gender issues of power and intimidation. 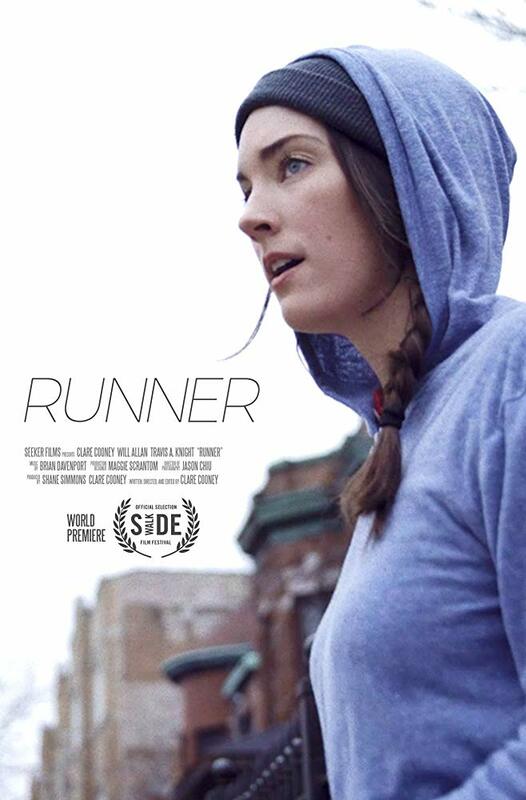 “Runner” is an extraordinary portrayal of one woman’s strength and integrity as she is thrust into life and death situations and moral ambiguity for self preservation. Cooney’s depth of character allows us to sense the complexity of the situation and the heightened emotional response, always with authenticity. With this, we are able to walk, or should I say, run, in her shoes, feeling as she does and thinking her every thought. 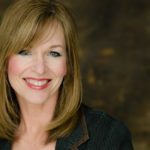 Cooney, wearing the hats of writer, director, editor, producer, and actress, demonstrates proficiency expected from a seasoned filmmaker, not a first-timer. Not for one minute is any aspect of this film compromised in her overwhelming attempt to wear all of these hats. The script is succinct, the camera work is exceptional, augmenting the storyline, and the overall production value on par with any “big” film. And with a $900 budget, an acting ensemble cast that supports her vision, an experienced co-producer, Shane Simmons, and one of the most promising Chicago cinematographers, Jason Chiu (“Henry Gamble’s Birthday Party” and “Mercury in Retrograde”), Cooney has set the tone for success. This multiple award-winning short film is available online on Omeleto Channel beginning Tuesday, April 23rd. 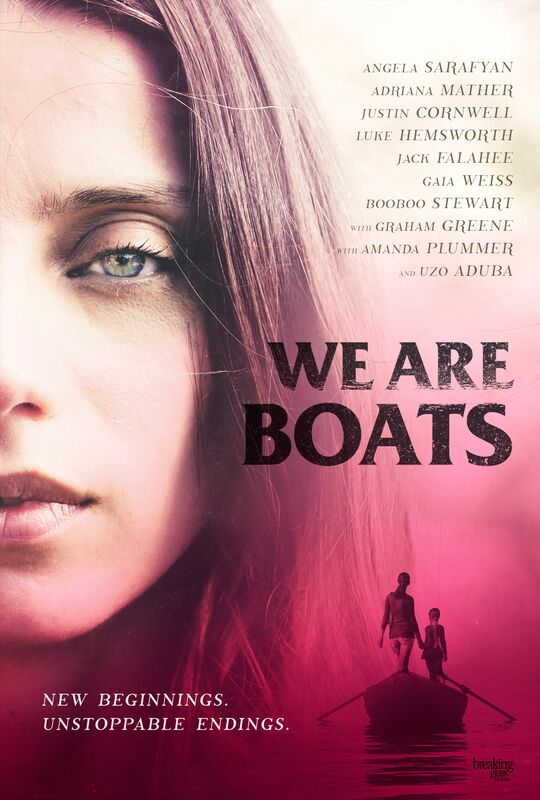 James Bird (“Honeyglue”) continues to share his uniquely captivating view about life in “We Are Boats,” starring Angela Sarafyan (“Westworld”), Luke Hemsworth, and Graham Greene. As Francesca’s (Sarayan) life is cut short, she finds herself in a unique situation in the afterlife–intervening with lives in an effort to be reunited with the young daughter she has left behind. The story begins with a violent and harsh blow, reminding us of the fragility of life. Francesca, a prostitute, is in the wrong place at the wrong time and now she is interviewing for another career with “Sir” played by Uzo Aduba. Francesca’s strength and determination create unpredictable results as she wanders into several pivotal situations beginning with an unhappily married man and culminating with a young couple about to be married. Sarafyan is the lead and she shines in this role, using her expressive eyes to convey more than any words she could utter. Her portrayal of Francesca is that of a strong and realistic woman who has the ability to perceive others’ situations and difficulties in a mysterious yet reassuring manner. Encountering a lonely and emotionally lost man, a homeless woman, and a father who is attempting to right his past wrongs, she finds compassion and understanding although a soft touch isn’t always how she delivers it. The support Sarafyan receives from this all-star ensemble cast allows the different vignettes to develop naturally and cohesively. While many of these glimpses into others’ lives have closure, it is Lucas (Hemsworth) and Ryan’s (Adrian Mather) story that delivers the emotional punch of life and love that hits home. Loyalty, regrets, family, and distrust are all at the core of this particular segment as we see Lucas and Ryan’s relationship teeter. Mather’s character as a bartender, like Francesca, sees the world and those in it a little differently, perhaps jaded, as she utters rather harsh views. For a young woman, Ryan’s past has hardened her and Mather masterfully exhibits these characteristics. Hemsworth’s performance is equally skilled as he demonstrates distrust for his fiancé based on his own insecurities. As Freddy (Justin Cornwell) enters the picture, the awkwardness and deception increases exponentially and we cringe at what is taking place. Cornwell’s performance is a treasure in this story, conflicted yet honest as he follows through with his friend’s request. Of course, Greene is exceptional as a man with regrets, spilling his guts to a bartender as if in a confessional box. He allows us to have compassion for him as he struggles with the end of his time, battling with his inner demons and possible resolution. This story is the climax of the film as we see all the loose ends tied expertly together, creating a dynamic and thought-provoking film about living life and what could possibly be next. Developing a complicated and layered story could be overwhelming, but Bird’s vision carefully and thoughtfully delves deeply into life with magnetic characters all of whom we can relate on some level. Finding this spirit brings meaning not only to the film and story, but to our own perceptions about life as well. Bird’s message is a positive one, delivered in an astute and understated fashion. “We Are Boats” is a films that has the power to lift us as it evokes emotion and puts into question what tomorrow can and will bring. Weaving together a common thread among the tapestry of stories gives a satisfying end that stays with you. With beautiful cinematic sequences, we connect with the characters, all brought to life with strong performances.